Dry Eye Syndrome is a common term that describes a HUGE subset of disease processes. 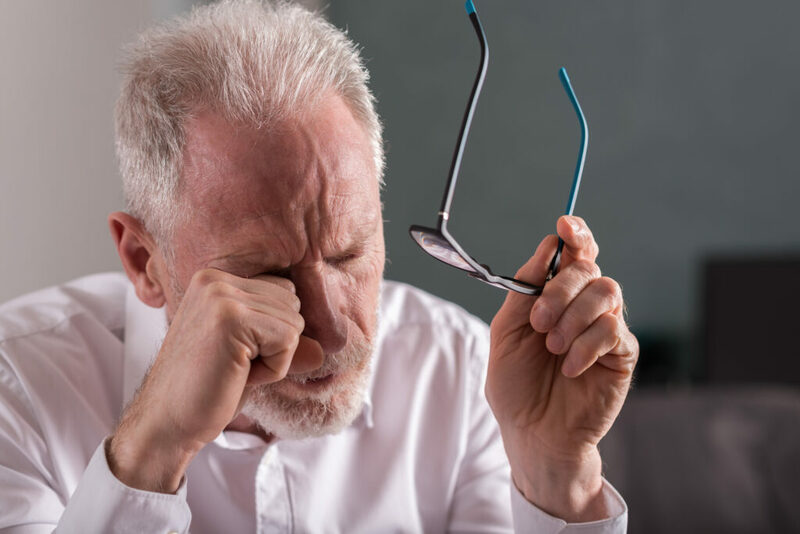 It is one of the most common reasons patients visit the eye doctor and for many many years has been treated as a trivial problem. It primarily affects older people with a predominance towards women. DES is considered among the top 3 chronic eye conditions along with glaucoma and age-related macular degeneration (ARMD). Its prevalence is about 20-30% of the population aged 50 and over. That is MORE prevalent than diabetes, cancer AND heart disease! It becomes more and more common the older we get. DES has considerable impact on the quality of peoples lives. 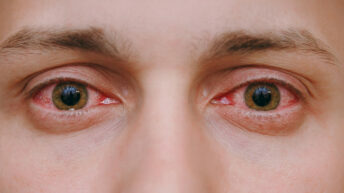 It causes blurred vision, burning, tearing and, in some cases, severe pain. 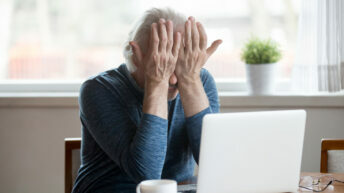 It severely impacts activities of daily living such as reading, driving and working on the computer, just to name a few. DES causes anxiety because of the decrease in self-confidence which ultimately leads to frustration, unhappiness and even severe depression. Understanding the causes of DES can direct therapy which will improve symptoms and can be curative in some cases. I will shed some light on your normal tear film and walk you through the different processes that cause DES. I will explain the different treatment options including what supplements have been proven to be effective at reducing the symptoms.